In a move that looks to the future of applied technology, Apple has donated five of its famous, and well-liked iPad tablet devices to the state of Oregon as part of a trial program to help those who are disabled, or otherwise might have difficulty, to vote. Oregon, my state of origin, has long had a ‘vote by mail’ system in place, which is convenient for most, but not for all. Those who have a hard time using their hands to mark small boxes, or read minuscule text, can struggle with the system. To combat that, the state previously had several adapted laptops in circulation to help those in need. 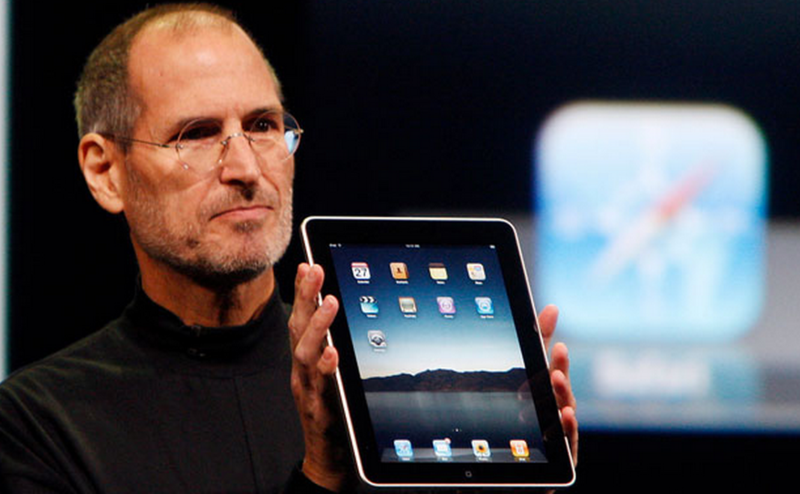 The new iPad program is the next generation of that vision. Apple gave the devices, and Oregon itself spent $75,000 to build the necessary software, the AP reports. According to that article, Oregon would require some 72 of the slate computers to allow for a state-wide roll out. While Apple’s donation is token in nature, it does show a willingness of the company to contribute to forward-looking initiatives. To put the dollar figures in perspective, Oregon spent $325,000 to provide tools to ensure voting is accessible to all in its last two-year budget. According to a comment given to Politico, Oregon Secretary of State Kate Brown tested several devices before deciding on the iPad: “We attempted to use a handful of different types of devices, and this was the simplest, most accessible and convenient.” That sounds like an average consumer report following the use of an iPad and a handful of current Android-based slates. It’s always pleasant to see consumer technology find new application, especially when it can be used to help those who might need just a little assistance. Of course, the iPad itself in government is hardly a new story.